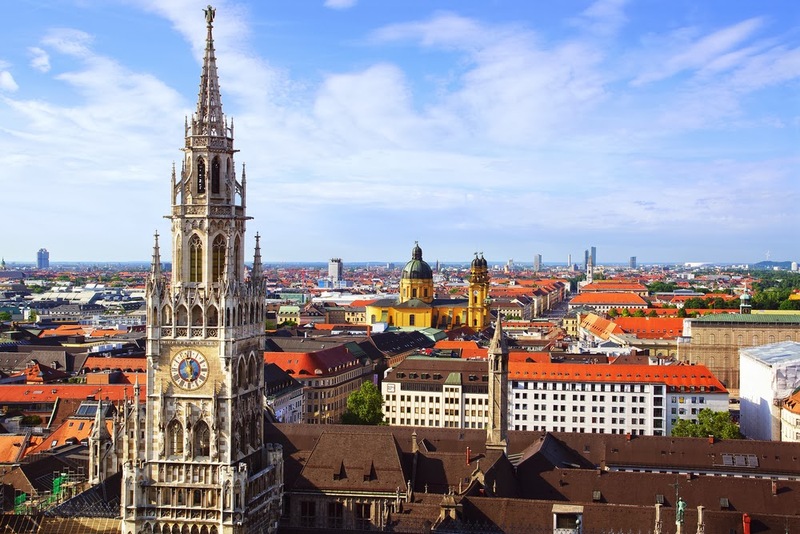 Munich the capital city of Bavaria and the largest city in Germany, after Berlin and Hamburg. Munich's economy is the strongest in Germany and has the lowest unemployment rate of any German city with more than a million people. The city is also the economic centre of the southern part Germany. 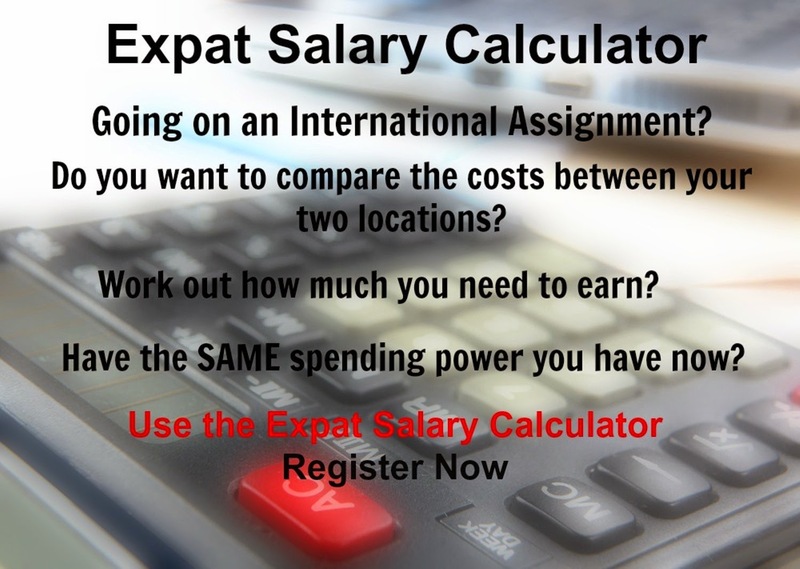 If you were to be sent here on an expatriate assignment or if you were to relocate, you are likely to experience very high costs for clothing and transport, while the cost of housing, food and beverages is high compared to other places. This is a minimal hardship location.